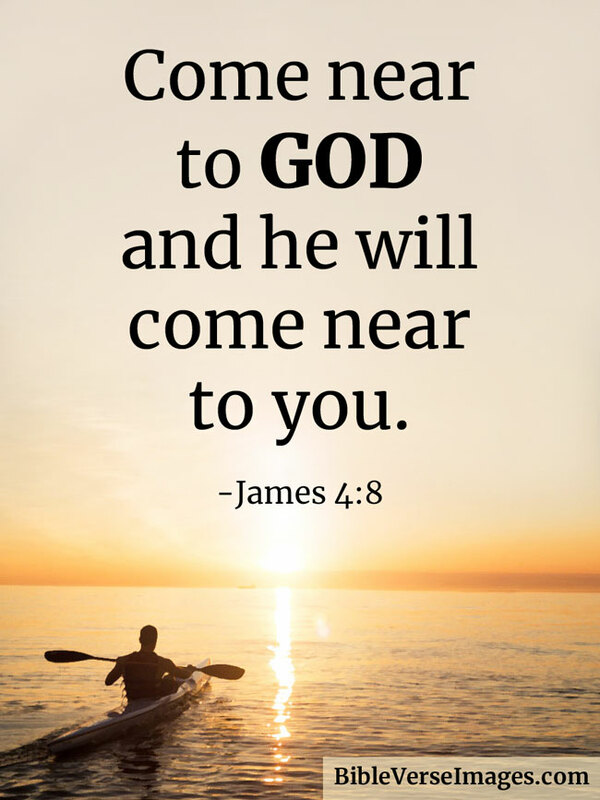 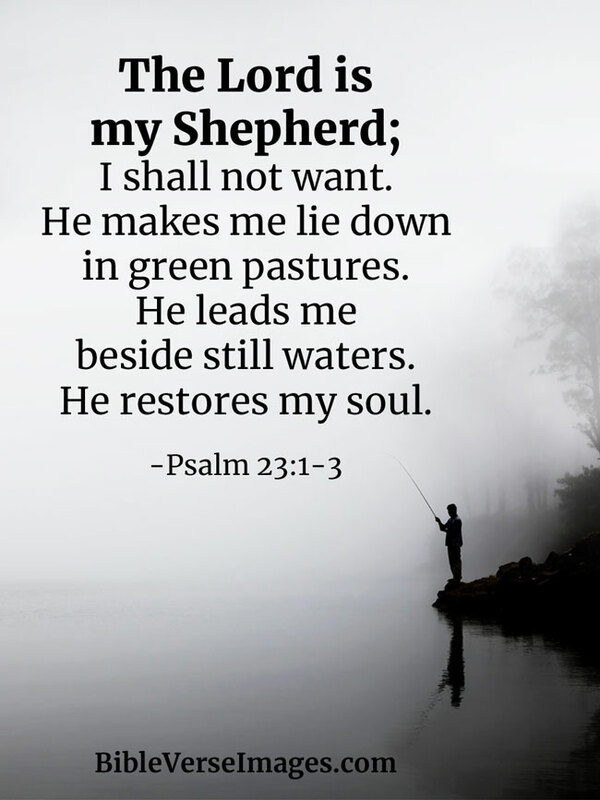 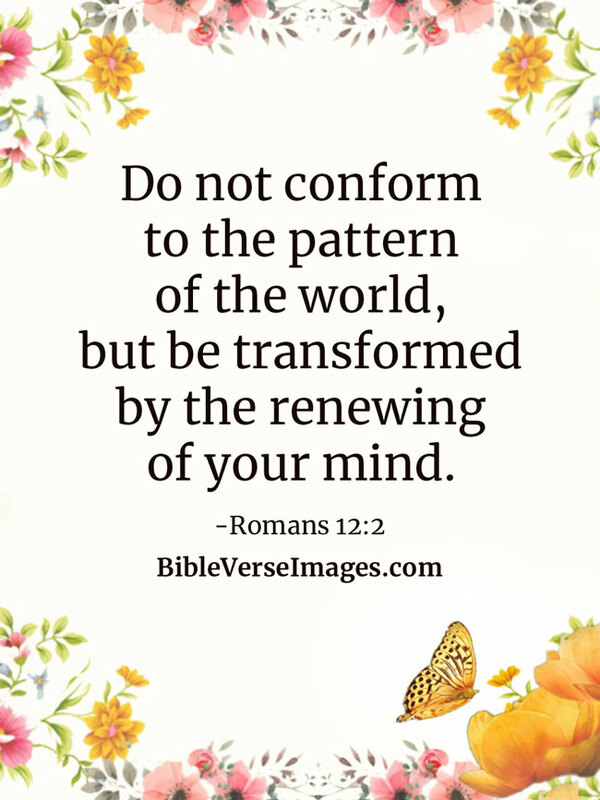 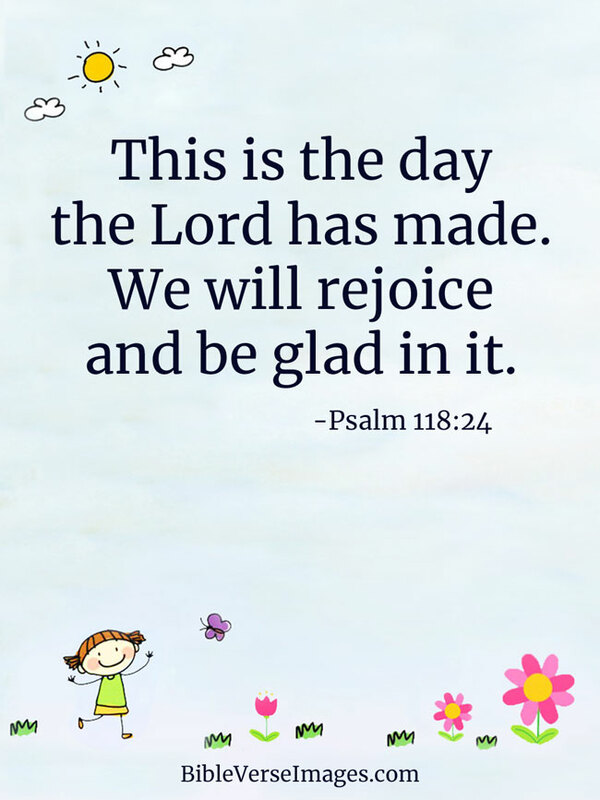 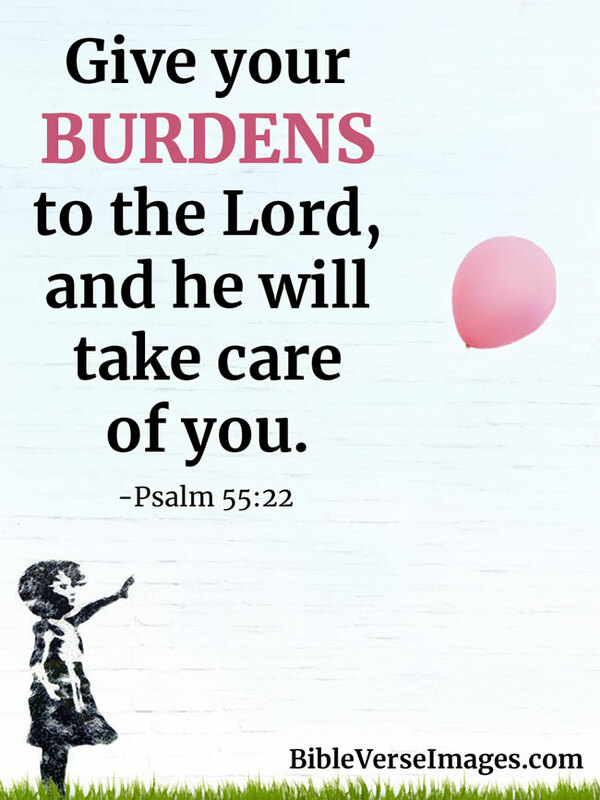 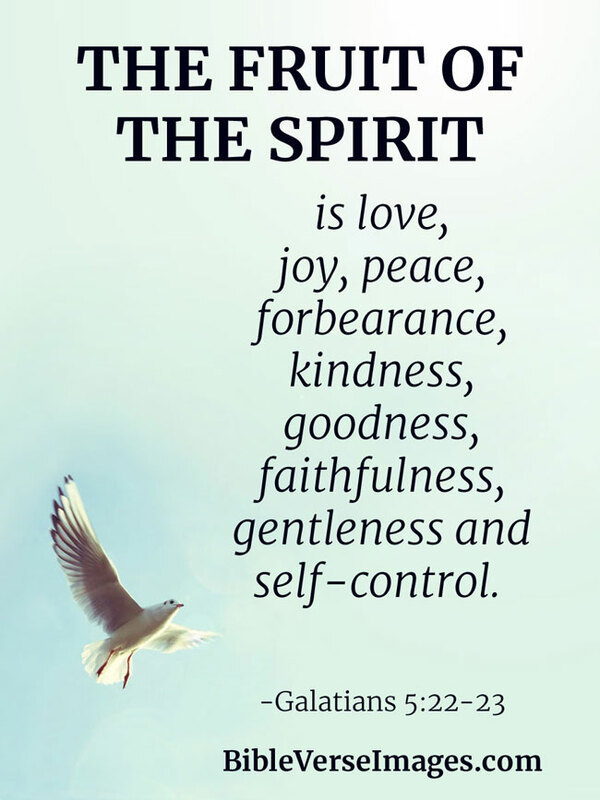 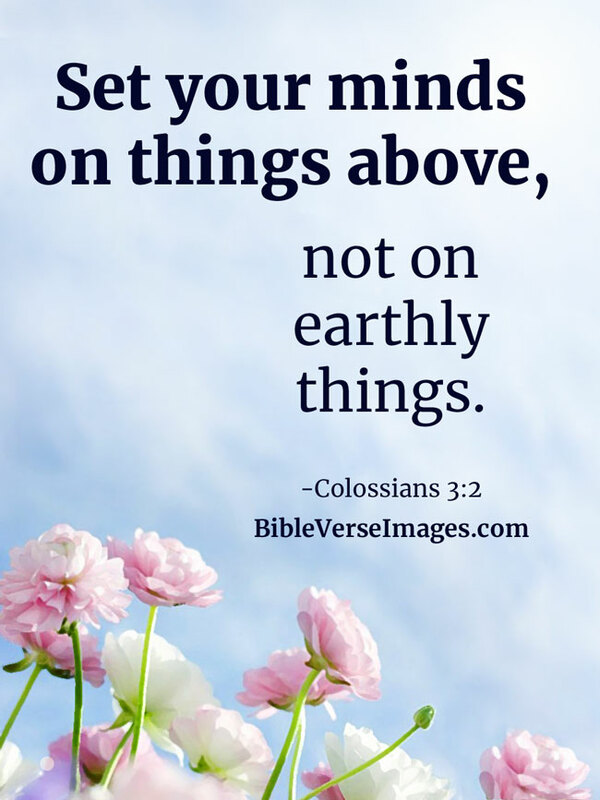 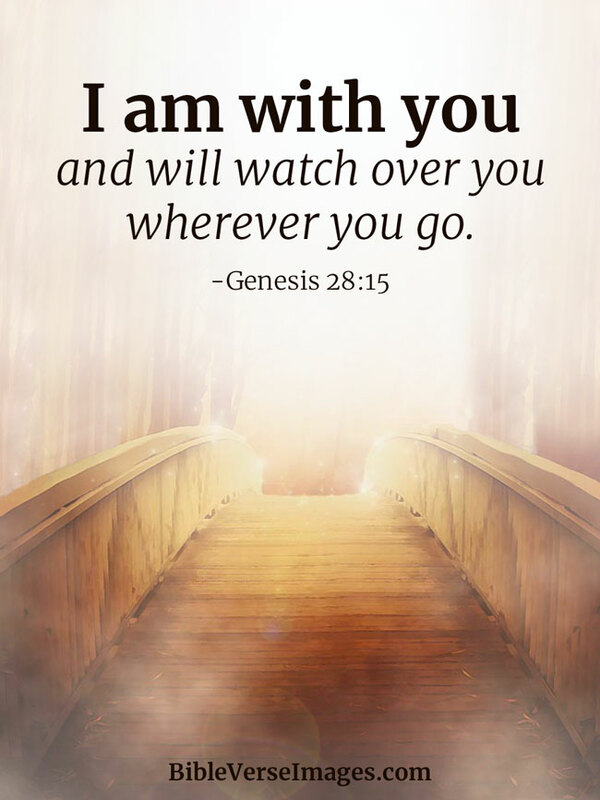 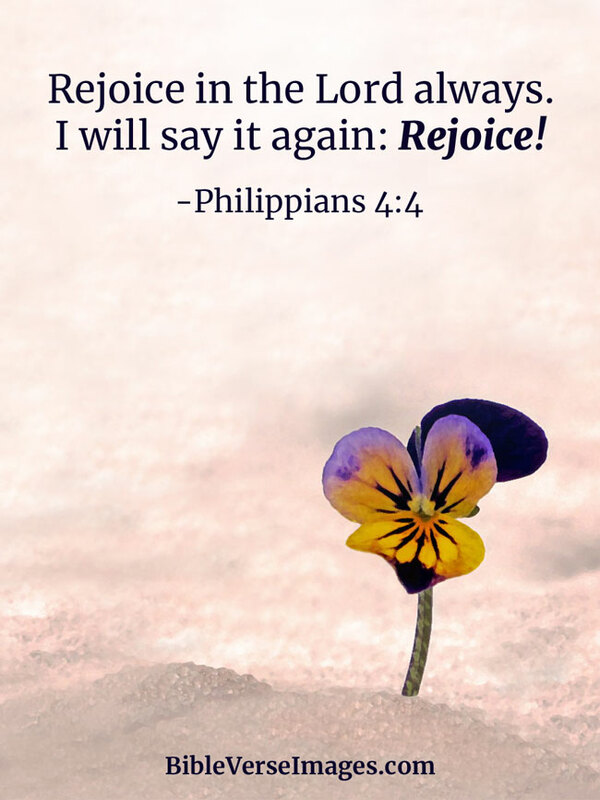 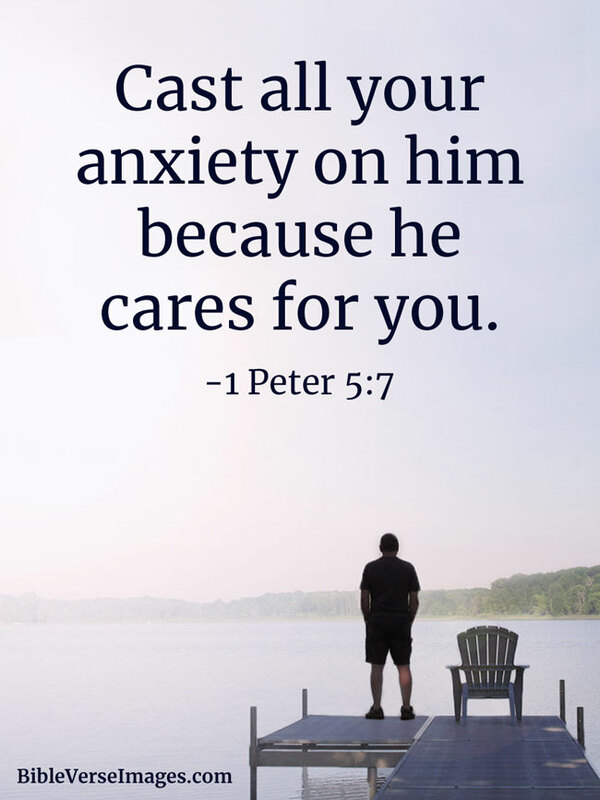 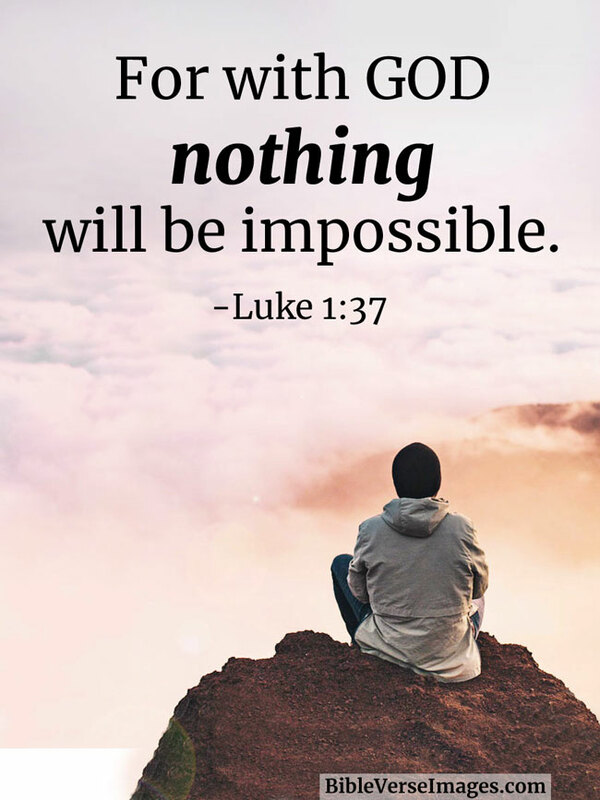 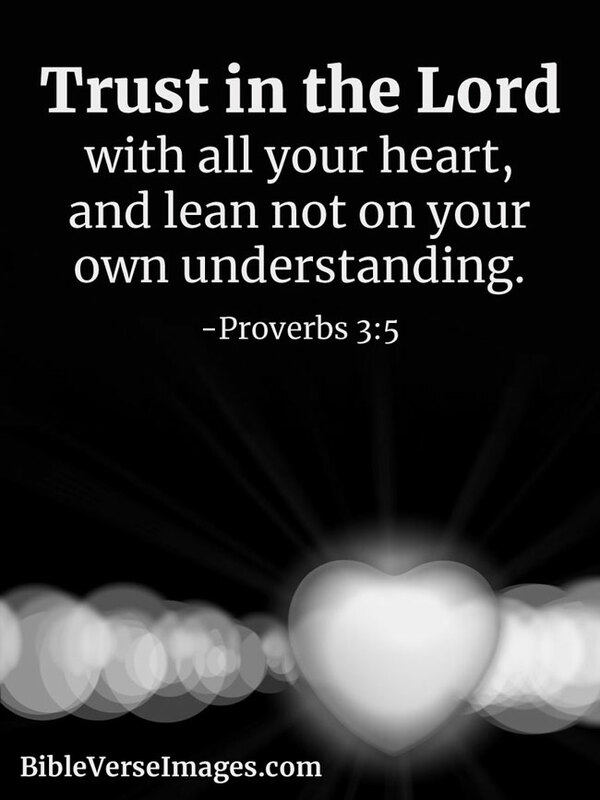 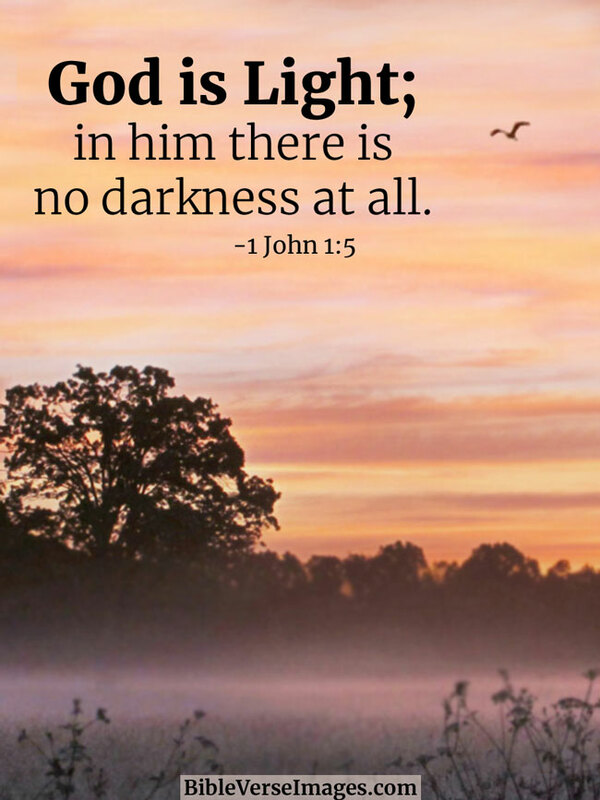 Well known and popular bible quotes on inspirational pictures and images that are great for memorizing to keep them close to your heart. 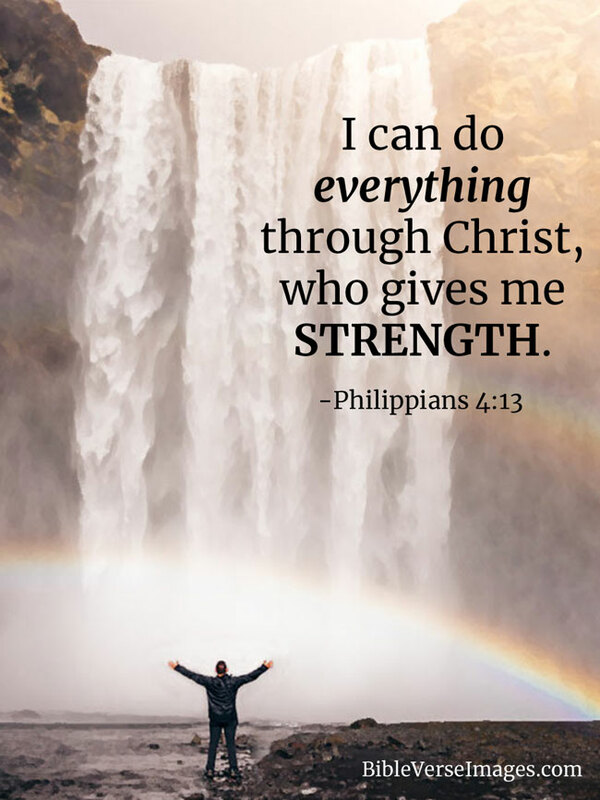 I can do everything through Christ, who gives me strength. 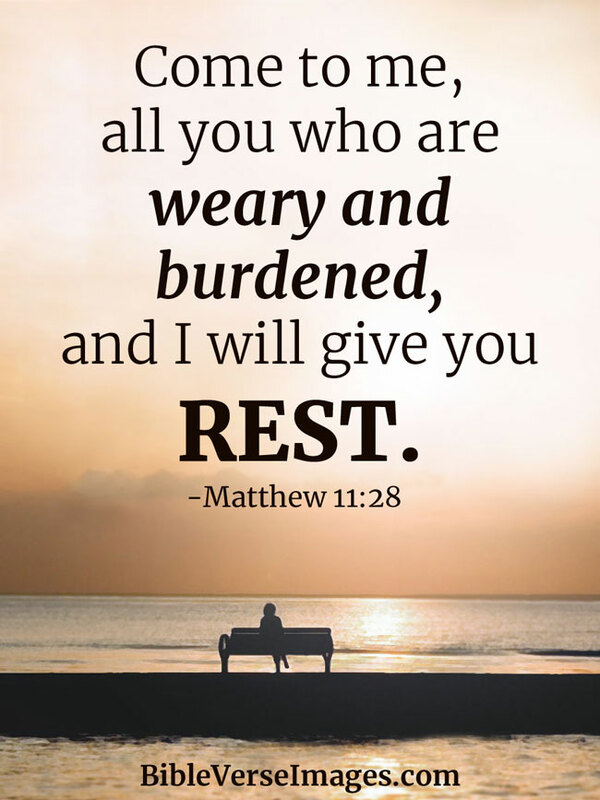 Come to me, all you who are weary and burdended, and I will give you rest. 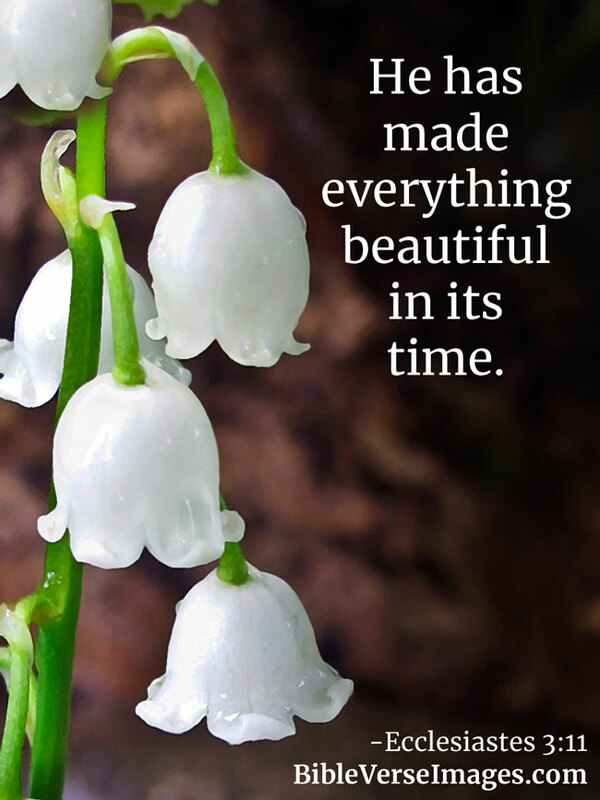 He has made everything beautiful in its own time.